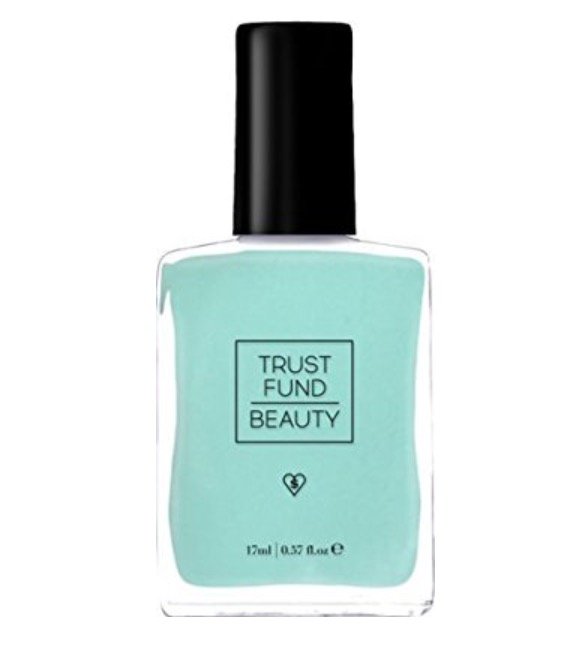 Reminds me of Jeffrey stars liquid lip "Breakfast at Tiffany's"
I love these polishes. They apply evenly and dry pretty quick. This is a really pretty color wouldnt mind getting colors like this in my boxes.